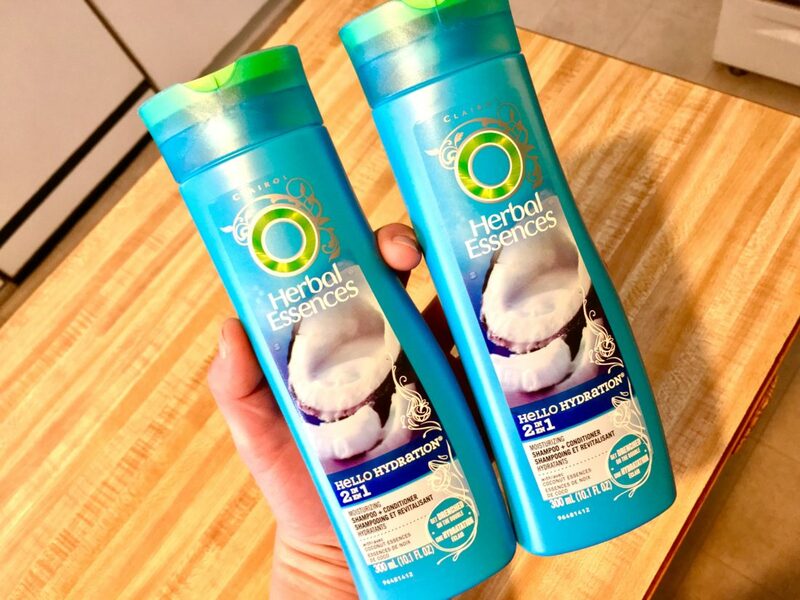 Herbal Essences Shampoo & Conditioner is on sale at Wegmans. PLUS, we have an offer to STACK for this SUPER DEAL! 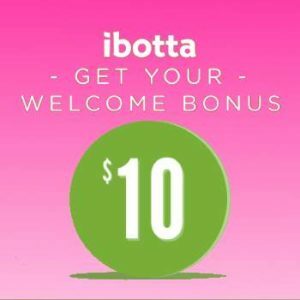 = It’s like paying just $0.99 each after Cash Back! = It’s like paying just $0.49 each after Cash Back! 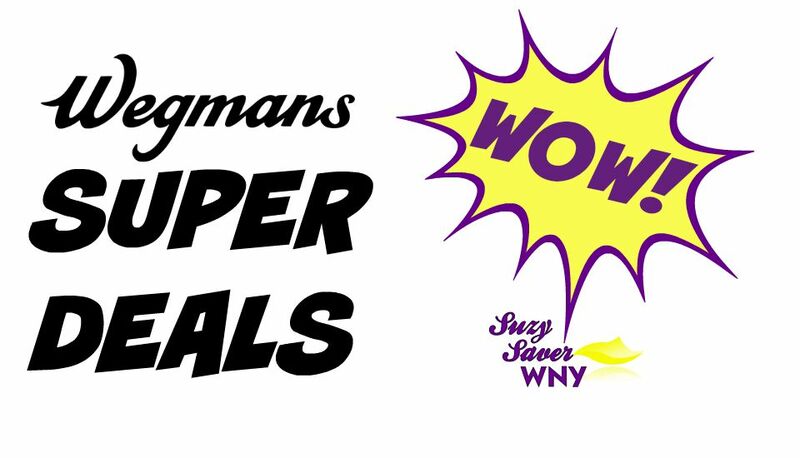 CLICK HERE for more Wegmans Deals!